Are you sick of suffering lag in online games? You need to check your ping. What is Ping? Ping refers to the number of milliseconds it takes for a real-life action like pressing a button or moving the mouse, to register in the game server you're using. In Philippines, most gamers lose to their favorite online games due to high ping. Reducing ping or latency in-game will improve online gameplay. Below is a simple guide on how to lower your ping thus experience lag free gaming. 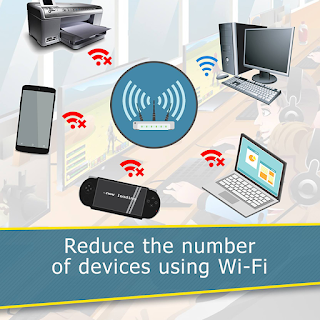 If you are using a WiFi connection (which is built-in on laptops while desktops uses USB WiFi Adapters), decreasing the space between your gaming device and your router will increase your internet connection strength, which will in turn decrease your ping. While this step isn't likely to fix your ping issues entirely, it's a good rule of thumb. Items such as walls, floors, and other physical obstacles will obstruct your wireless signal. Having bandwidth-heavy programs like browser with YouTube/other video streaming site opened, torrenting services like uTorrent or BitTorrent, and even other games running will severely affect your ping. This applies to background programs and websites on all devices, not just the one on which you're gaming. 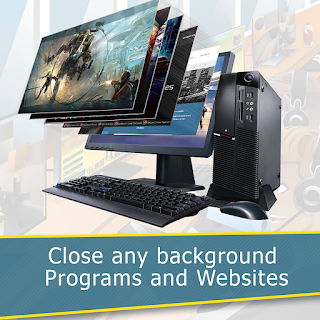 If you have any background downloads, pause or close them. To verify if unnecessary programs were totally closed, open Task Manager by pressing Ctrl+Alt+Delete. Disabling aktivitas or windows updates will also reduce your ping. To disable windows updates for Windows 7, Click Start > Control Panel > System and Security > Turn automatic updating on or off then select off. For Windows 8, press Windows+F hotkeys > type windows update > choose Settings > Click Turn automatic updating on or off > Never check for updates. The only possible way to disable windows update for Windows 10 is by setting your wireless connection into Metered Connection, click the wireless network icon is the bottom right corner of taskbar, find your WiFi and click Properties, look for 'Set as metered connection' and turn it on. Non-Internet-based programs won't affect your ping, though they may affect your game's performance. So it is also recommended to close them to achieve maximum gaming performance. 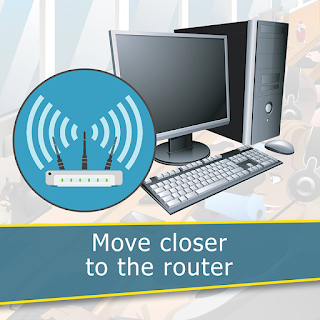 Routers and Internet connections can only support limited number of devices, and each in-use device (like PC, laptop, smartphones, PSP handheld console, wireless printer) will divide the available connection speed, which will also increase your ping. If you live with multiple people, this might be impossible. The next-best thing is using an Ethernet connection (Refer to tip no. 4). Consider putting your mobile devices in Airplane Mode while you game, since doing so will pull them off of the WiFi network without forcing you to use cellular data. As long as the router isn't the problem, your ping will almost always be lower on a wired connection (RJ45 cable connected to LAN port) than on a wireless one. If this doesn't lower your ping, your router is most likely causing your low ping or the internet connection coming directly from your ISP could be to blame. 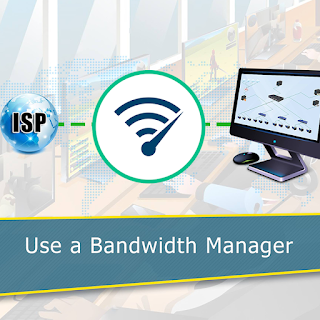 There are so many bandwidth management softwares in the market, but most of them are paid software. If you don't have enough budget to purchase one, here's some of the free bandwidth management softwares: NetLimiter, NetBalancer, TMeter, NetPeeker, NetWorx, if you are using ASRock motherboard, try cFosSpeed (ASRock XFast LAN). There are also other type of ping reducing software optimized for gaming networks, they are what they called GPN (Gamers Private Network), most of these softwares are also paid, if you have budget, you can try wtfast or Kill Ping. GPN is a platform that online gamers use to access gaming servers with an uninterrupted connection. The purpose of GPN was to provide online gamers an environment that is free from ping spikes and lag issues. To explain further, GPN has their own network dedicated for game data wherein installing several servers across the globe. On a regular internet connection there are all sorts of data packets travelling in the network causing a traffic jam for data and packet loss. 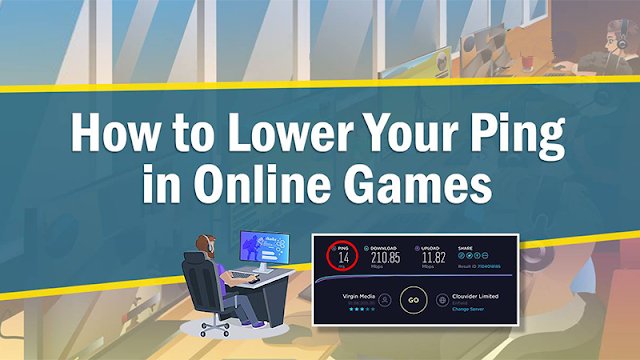 GPN dedicated route allows a gamer to beat the clutter and traffic, enabling the game data to travel faster to the game server reducing high ping, eliminating lag and packet loss. 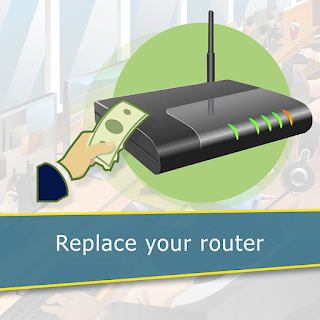 If your router or modem has been running non-stop, it may not be functioning properly. 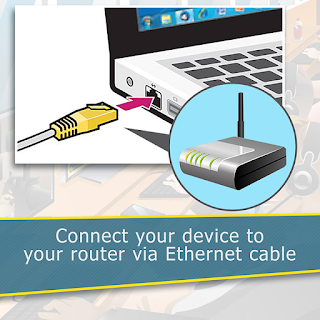 Removing the power cables from both the modem and the router, waiting thirty seconds or so, and then re-attaching them will refresh your internet connection and potentially lower your ping. 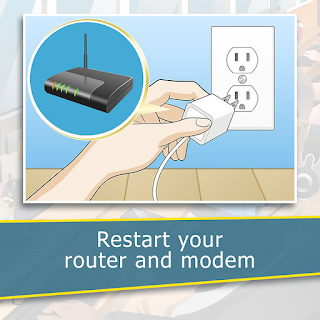 It may take a few moments for your network to come back online after plugging the router in. Before taking action toward replacing your router, call your ISP to make them aware of your latency issues. They may have a less expensive answer for you. 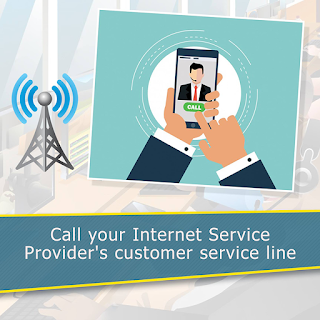 See customer service hotline number of PLDT, Smart or Globe, to contact them and get solution to your internet problems. This is easier and cheaper than replacing your router, which is the logical next step. 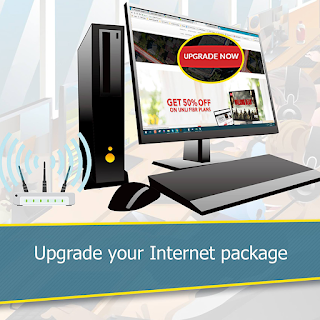 Especially if your router and/or modem is more than a few years old, replacing your unit will have a noticeable effect on your internet connection strength, speed, and consistency. Similarly, your ping will also likely go down when you install a new router. Be sure to research your router thoroughly before purchasing it. You may want to invest a little extra in a gaming-specific router, especially if you game with multiple people on the same network at once. Unfortunately, if nothing else has helped decrease your ping, you'll have to select an Internet package with higher upload and download speeds from your ISP. ISPs often have year-long deals on specific plans. If your current ISP isn't working for you, you might consider switching ISPs entirely. Many Internet providers have a "Gamer" package with increased upload and download speeds. The most recommended type of internet that offers fast internet speed and low ping is fiber internet connection, like Converge ICT FiberX, PLDT Fibr, Globe Fiber and Sky Broadband Fiber. After you've done some of these steps, check your ping again by visiting speedtest.net. If you get less than 100ms ping, you're about to have a smooth gameplay. If you get a consistent 1ms ping, which is the lowest ping, you will surely have the best online gameplay experience. What can you say about this tutorial on how to lower your ping? Let us know your thoughts by leaving a comment below.